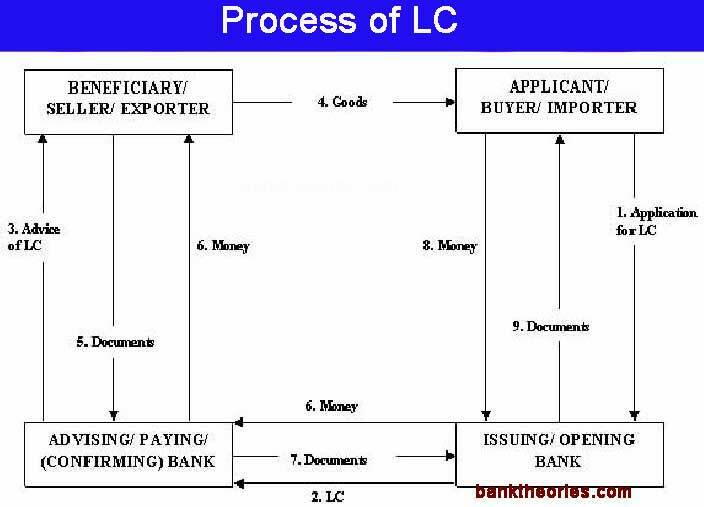 How to Make or Open an LC (Letter of Credit)? In this age of globalization, almost all types of business are international trade. for most cases, customers and dealers don't know anyone. Here, the seller has a risk. To avoid this risk, international buyers want these letter of credit. If you want to import any commodity from abroad, you must make a letter of credit through the bank. 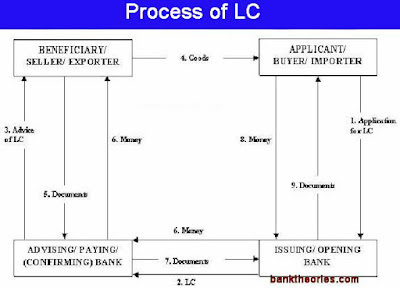 LC is the only legal way for international trade. Through the LC, merchants import and export goods from one country to another. What needs to do LC? (1) To make a letter of credit, a trader will first need a trade license and it must be updated. The documents have to be collected before the application for LC. (1) LC application form also. (2) Indent / Performance Invoice (PI) / Purchase Order / Purchase Agreement. After collecting these papers, the documents will be submitted to the bank who is willing to do a letter of credit. Of course, there must be an account with the bank. The bank will check the papers. For this, the bank will take a few days. After all the work of LC will be informed from the bank. Then the bank will give you a copy of LC. The originals will send to the supplier abroad. (5) View the papers and tell the seller the date of the purchase. And as soon as the dealer will show all the documents dealing with the consulting bank. (6) Send the banking bank papers to the bank in which the customer has made the letter of credit. (7) After reviewing the papers, the letter of credit will send the clearance of the issued bank transaction to the counseling bank. And at the same time send a clearance to the buyer and Counseling banks will send a clearance to the seller. After getting clearance, finally, the buyer-seller is ready for the transaction which supports to foreign exchange. An informative piece of writing. LC has become a very commonly demanded document. This blog spot proved to be of great help on how to make a letter of credit.